Accurate and effective reporting is hands-down one of the most challenging activities for transit agencies. 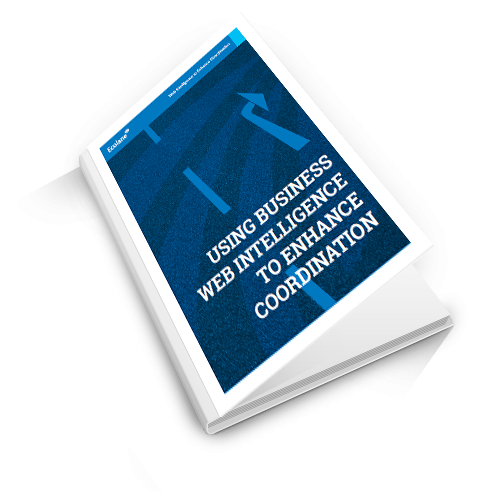 How can you report for multiple agencies without hindering coordination activities? Learn how switching to web-based reporting can reduce costs and how it also creates a more efficient and flexible environment for sharing data by utilizing a single platform. Your entire agency will thank you!